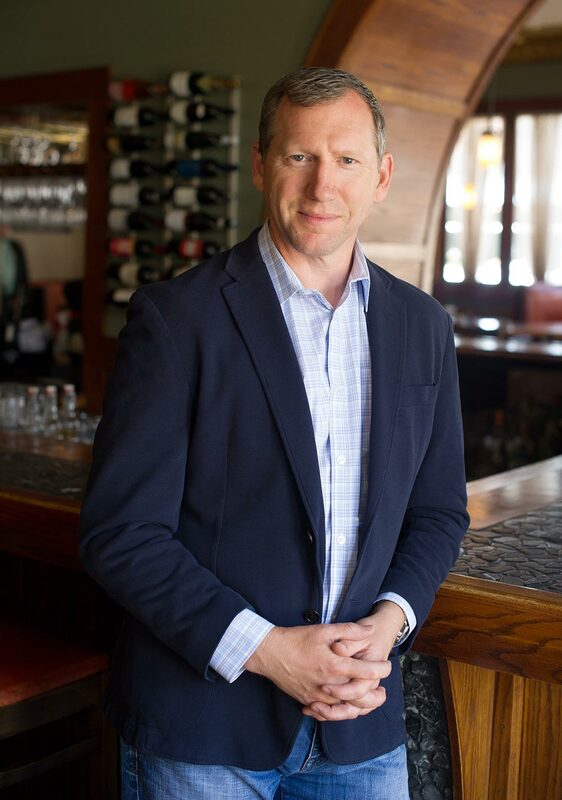 Derek Rettell has been in the restaurant business for over three decades, throughout this time Derek has worked for some of the most prominent companies in the industry including Marriott, Houston's Restaurant Group, and Disney. During this period Derek traveled the country accumulating extensive knowledge of all aspects of the industry. Along with an unparalleled amount of experience and keen eye Derek brings a passion to the table that is only seen in those who truly love their work. Driven by an unquenchable thirst for authenticity and success, Derek and 4 Star are determined to continue creating go-to spots in neighborhoods throughout the entire city. Derek lives in Chicago's Sauganash neighborhood with his wife and 4 children. He enjoys fishing with his kids, hockey, collecting and enjoying fine wine and cooking family meals on his Big Green Egg.